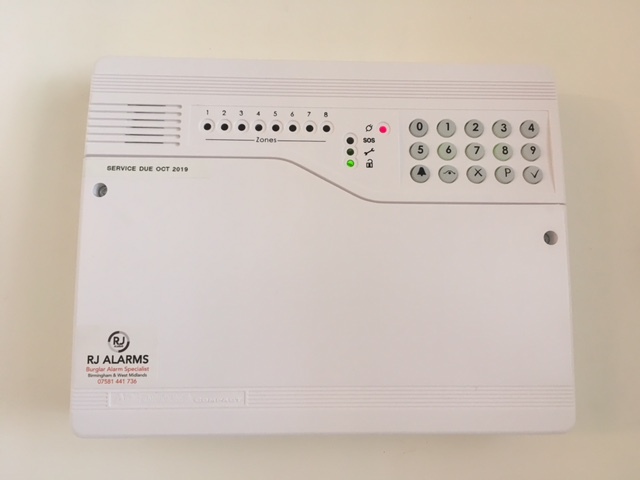 If your existing alarm system has developed a fault or has stopped working, RJ alarms will be able to repair it even if we did not install it. 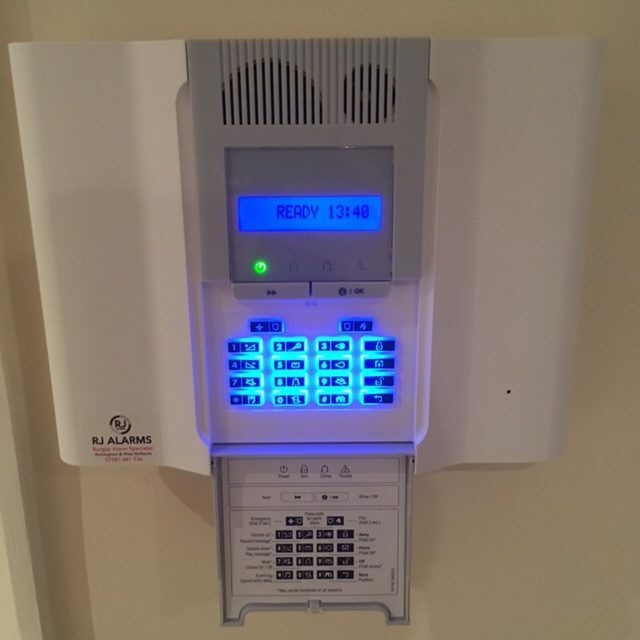 If your alarm system is old or even discontinued, our experienced engineers will be able to repair the existing alarm (if it’s repairable) rather trying to sell a new one. We believe this sets us apart from other companies as we truly believe in doing what’s best for our customers. 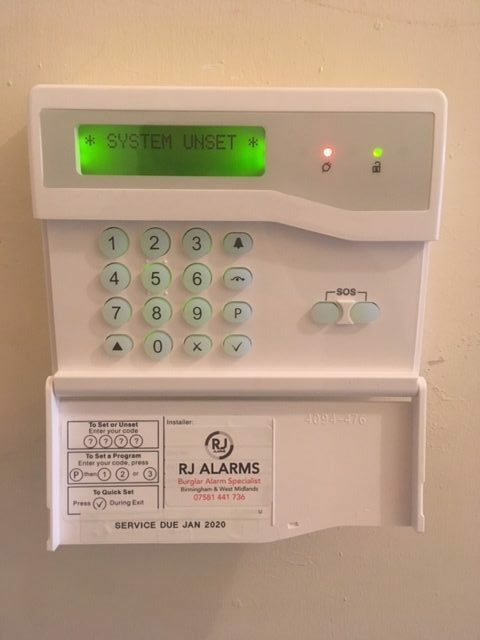 Our call out charges for faults are amongst the lowest in the security and remember it costs you absolutely nothing for the quote even if we don’t come out. 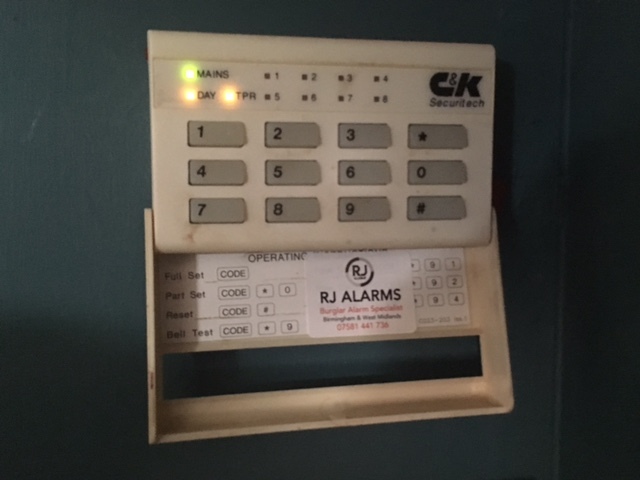 When we have finished the repair, our technicians will explain fully what they have done to get your alarm up and running again. 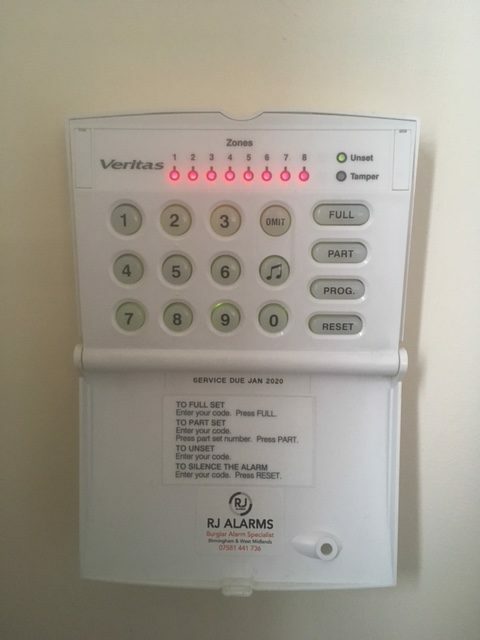 If necessary, they will also provide some user training to ensure the fault doesn’t happen again and will then leave you with all relevant paperwork. Please note if you can not find your system on the list, we are only a phone call away and would love to assist you.